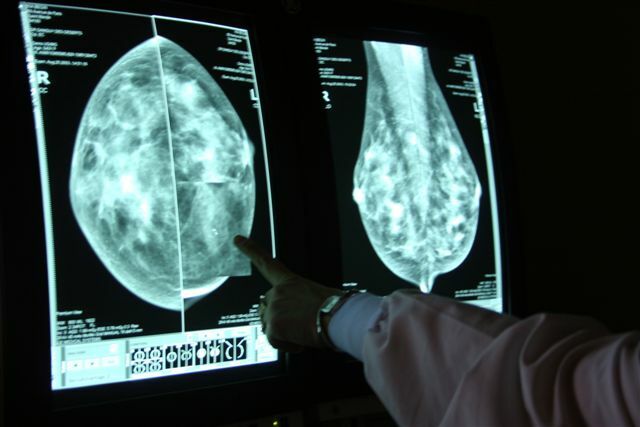 Mammography has been shown unequivocally to save lives and is primarily responsible for the 30 percent decline in breast cancer mortality in the U.S. over the past 20 years. The facts are clear: the majority of women diagnosed with breast cancer have no family history or other risk factors for breast cancer. Mammography has been shown unequivocally to save lives and is primarily responsible for the 30 percent decline in breast cancer mortality in the U.S. over the past 20 years. Mammography is a crucial and life-saving tool in the fight against breast cancer. We strongly urge women to continue to adhere to the American Cancer Society and American College of Radiology recommendations of yearly screening beginning at age 40 as well as for those over 74. Lake Medical Imaging has added state-of-the-art digital mammography to its comprehensive diagnostic services dedicated to the early detection of breast cancer. Digital mammography allows us to deliver even more advanced, personalized care to our patients. Digital mammography uses less approximately 22% less radiation than traditional film mammography and takes less than half the time of traditional exams, because there is no film to develop. It also allows us to view images more closely, to zoom in on suspicious or concerning areas, adjust the image brightness or change the contrast. We can make immediate decisions as to whether additional images are needed. After reviewing the images and conducting a breast exam, our patient knows if any follow-up is needed before she leaves our office; if so, any additional testing is arranged right then. Follow up tests, such as breast ultrasound, MRI or minimally-invasive biopsies are scheduled quickly and performed in our office – usually within a week. If your most recent prior mammogram was performed elsewhere, you will need to obtain those films and reports prior to your exam to have available for consultation. Do not wear lotion, deodorant, or powder under your arms or on your breasts. Describe any problems you’re experiencing with your breasts with your technologist.